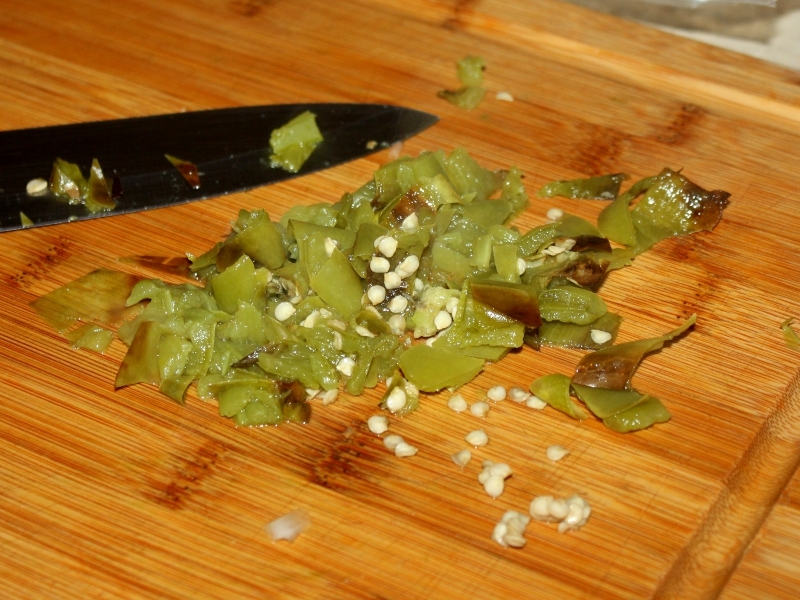 Alas, hatch chili season has come to an end. I have about two pounds in my fridge and with this weather change probably won’t get to them before they go bad. So it’s time to roast and freeze these jewels. 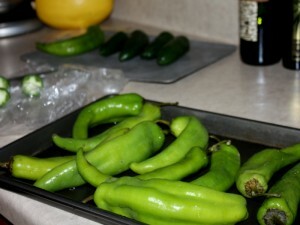 Getting peppers ready for the winter months are easy and a great way to save money. 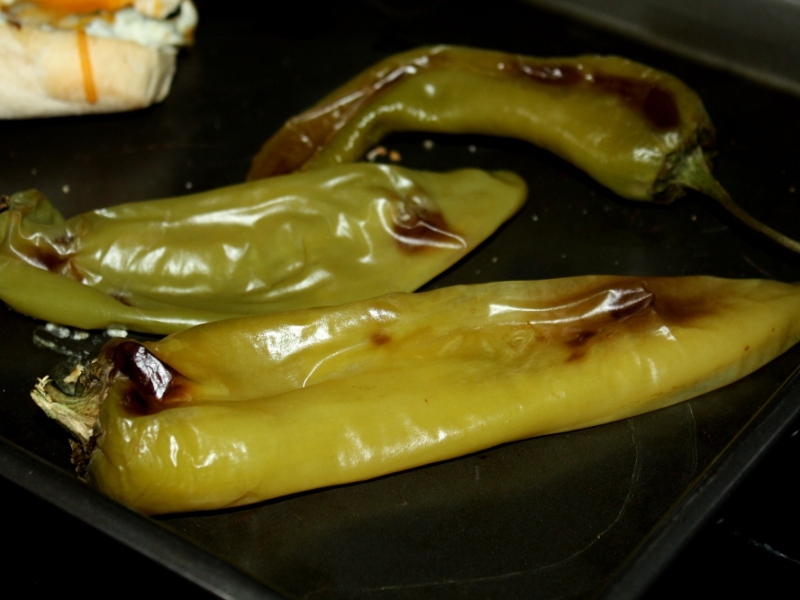 To roast peppers, can be red bell peppers, jalapenos or hatch chili peppers, place in a single layer on an ungreased cookie sheet. Heat oven to 400 degrees. 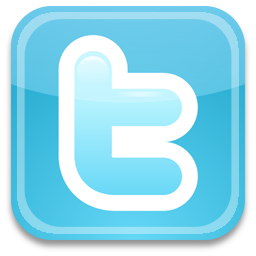 Place cookie sheet into oven and roast for 20 – 30 minutes or until skins blister turning once. 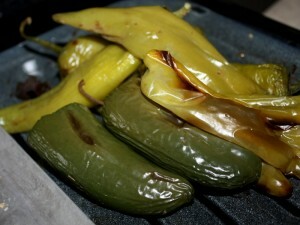 Once complete allow peppers to cool. To freeze, place cool peppers into a Ziploc bag. To use, remove peppers from bag and break off amount needed. Defrost by placing on a paper towel or rinsing with cool water. Skin should come off easily and slice or chop as usual.